The Supreme Court on Monday directed Election Commission (EC) to watch biopic on PM Narendra Modi and take decision by April 19 as whether the film should be released or not. The bench comprising CJI Ranjan Gogoi and Justices Deepak Gupta, Sanjiv Khanna directed EC to submit its decision in sealed cover and postponed the matter for next hearing to April 22. The bench directions came after Senior Advocate Mukul Rohatgi, arguing for the producer, said that the EC took a whiff from the apex court’s order and curtailed its release without even watching the movie. 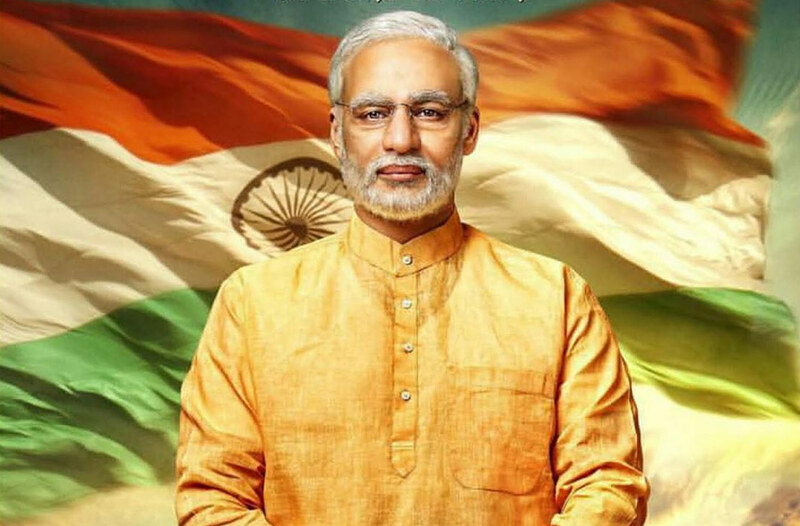 The film PM Narendra Modi starring Vivek Oberoi was scheduled to be released in theatres across the country on April 11 also the day of the first phase of polling. The film had reportedly been cleared by the censors with a “U” certificate on Tuesday but had been criticized by opposition parties which took the matter to court.